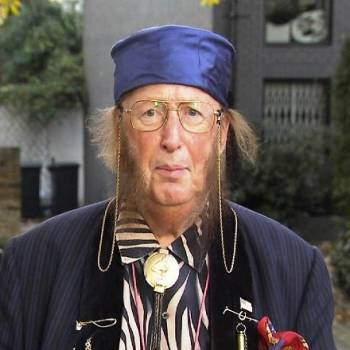 One of the leading members of that sadly diminishing species - the Great British Eccentric - John McCririck is a top-of-the-form horse racing pundit, immediately recognisable by his deerstalker hat and renowned sideburns, or wackers, as he prefers to call them. An outstanding character at both horse racing events and on TV programmes, John began his career in more pragmatic fashion as a journalist on The Sporting Life, where he twice won at the British Press Awards for his campaigning journalism. 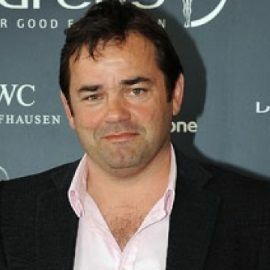 In 1981, he joined ITV Sport as a pundit for its horse racing coverage before moving to Channel 4 Racing a few years later, where his role was expanded and he reported from the betting ring itself. As well as being a flamboyant character in the Equestrian world, John's celebrity status has led to appearances on TV programmes such as Celebrity Wife Swap, Big Brother, Celebrity Big Brother, Ultimate Big Brother, Bullseye, Celebrity Poker Club, The Weakest Link and Hell's Kitchen. 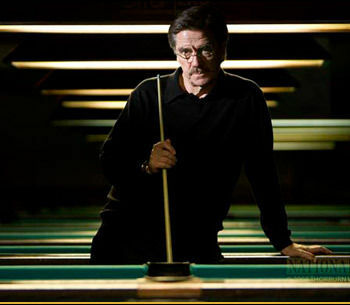 John's offbeat, eccentric personality guarantees a dazzling photo finish whatever the function, including Race Nights, Store Openings, Golf Days and After-dinner Speaking. 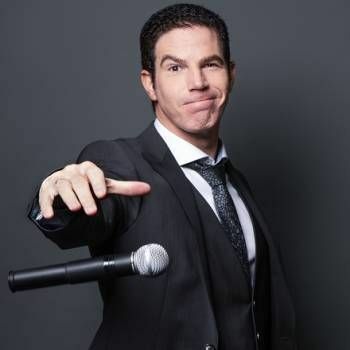 To book John for your Event, contact Prime Performers now using our booking enquiry form or, alternatively call us on 020 7251 8222.